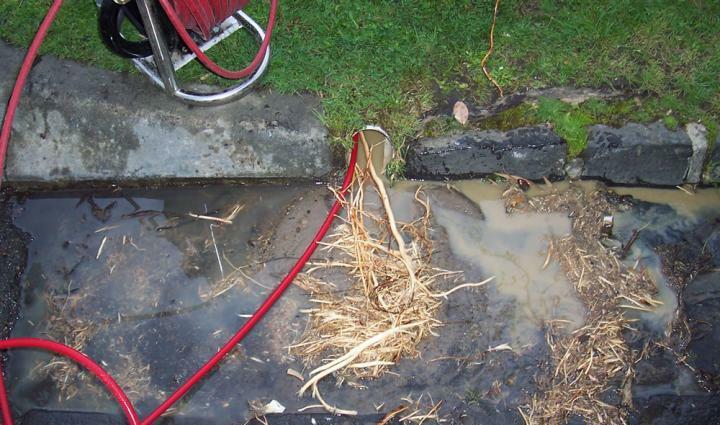 Drain Solutions is a company that provides an entire range of Drain Relining and Drain Clearing services in South Yarra and other parts of Melbourne. Finding solutions to your blocked drains may not always be easy however, we are known for our devotion to service excellence and our extensive investments in technology and research and development. We offer professional services such as clearing blocked drains using high pressure water jetting and in drain cameras and drain repairs using Drain Relining. You can be certain of getting high quality services as we genuinely care about your wellbeing. When we say we have technical expertise, we mean it. After all, we’ve been in the industry of fixing blocked drains and more for 40 years. We are a Melbourne-based company known for making significant investments, not only in hiring highly skilled technicians but also in the technology that we use. For instance, our Trenchless Pipe Lining Technology is a faster, non-invasive, and less expensive solution for troublesome pipes. When we have cleared and inspected your blocked drain, at Drain Solutions, we don’t just give you a quote, we’ll show you how every single expense that we include is necessary. That’s because we use in drain cameras, which produce footage showing exactly what’s happening insides those pipes and drains. After our in drain camera inspection our clients will know what is going to be done and where so there’s complete transparency in the entire process. If you’re looking for reliable and on-time solution to your drain clearing or repair needs, call us at Drain Solutions on 1300546 348 and we’ll be happy to help.